Registration for 2019 is live and is due ASAP. We have committed to 3 full sides and require firm commitments before the end of April. Should you have any issues or require any assistance, please reach out directly to our Treasurer Geoff Osborne, HERE. Many thanks in advance for your attention to this matter. 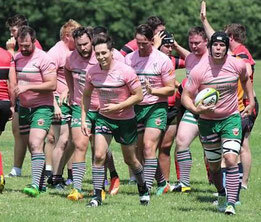 Congratulations to all those who contributed to the success of the 2nd XV this year. A remarkable feat, having earned a bonus point victory in all games. Join us; be a Pig! 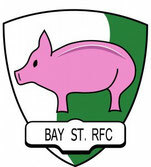 Bay Street RFC understands the need to balance a busy schedule with rugby. We pride ourselves on a flexible approach to team preparation and talent management, while maintaining rugby excellence playing in the Toronto Rugby Union. Our club is growing. Our teams are highly competitive. Our socials are legendary. Come find out why and get in touch with your inner pig.